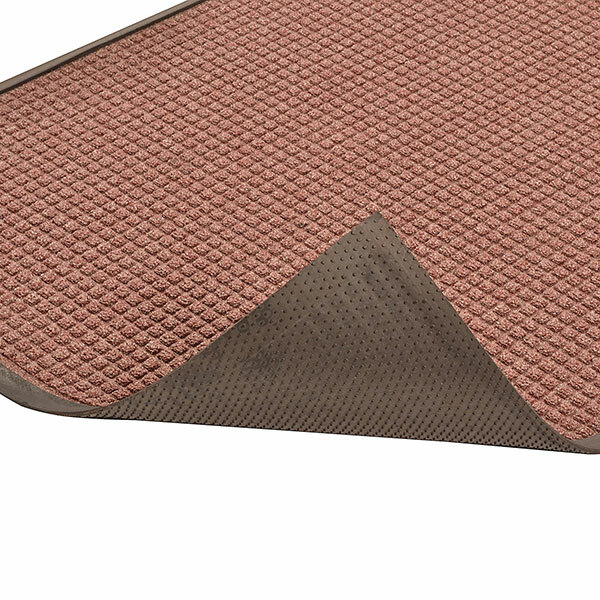 Like our Waterhog Classic and Absorba Mats, the Guzzler floor mat uses a raised waffle design to clean shoes and absorb as much as 1.5 gallons of liquid per sq yard. 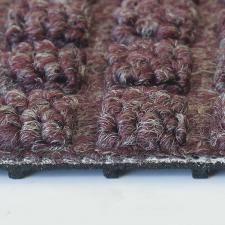 Not to mention the top surface is made from 100% recycled materials so you can feel good about going green! Molded rubber dam borders prevent liquid overflow and cleated rubber backing prevents mat movement on hard surfaces and carpets. 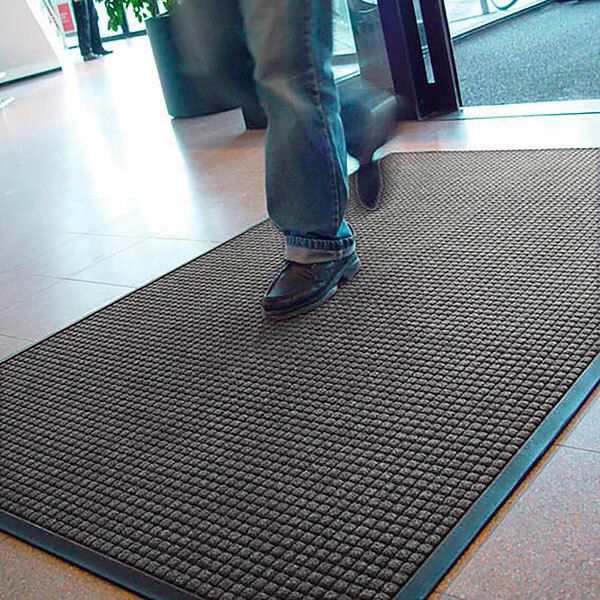 This entry floor mat is a commercial model that's perfect for doorways that are exposed to excessive water, dirt or debris. 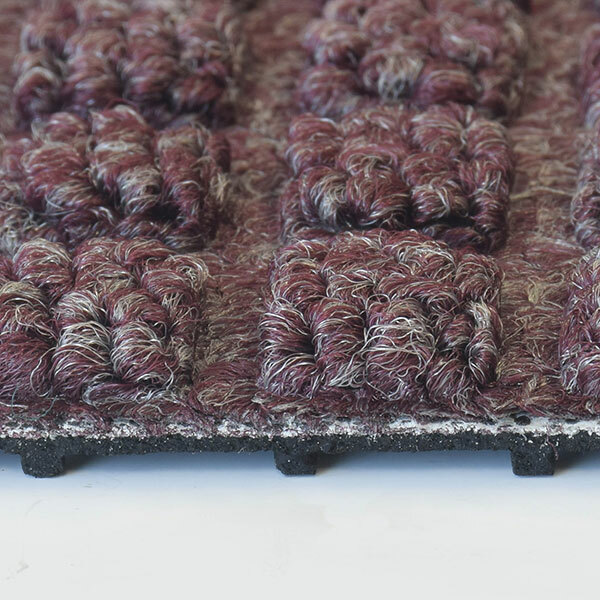 The Guzzler floor mat is a recommended and approved product as a part of the GreenTRAX™ program for “Green Cleaning” environments (when used as part of the “Stages” system). 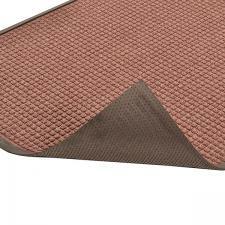 This entry floor mat is a commercial model that's perfect for doorways that are exposed to excessive water, dirt or debris. 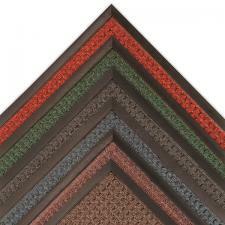 Perfect for entranceways, lobbies, and other indoor/outdoor medium to high traffic areas.